Where end-users once queued up to ask the IT department for permission to buy a new computer or a new version of software, they are now bypassing IT altogether and buying it on their own. From laptops and smartphones to iPads and virtually unlimited software apps, end-users have tasted their freedom and love it. IT will simply never be the same. 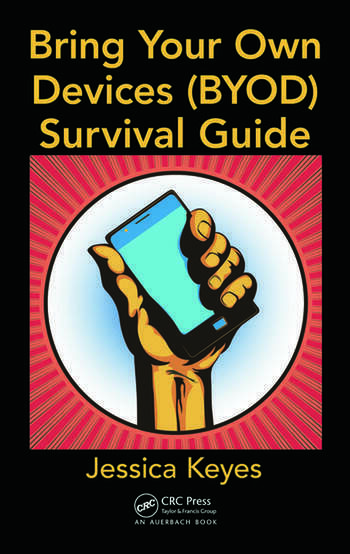 Bring Your Own Devices (BYOD) Survival Guide explains the psycho-techno phenomenon also known as bring your own technology (BYOT). Providing the guidance necessary for living in this new world, it describes the new end-users (Millennials) and their demands, as well as the strategic and tactical ramifications of these demands. Examining the business aspects of BYOD—selection, purchasing, and corporate culture—the book covers the broad range of technical considerations including selection, connectivity, training, support, and security. It also includes an extensive set of best practices. 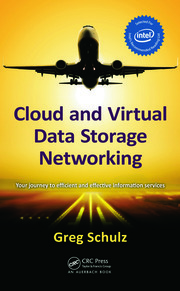 The book is geared for the small- to medium-size enterprise that needs to integrate BYOD into their environment. 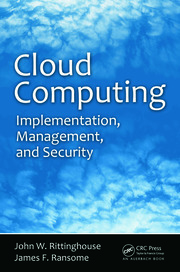 It addresses topics such as content and data management, risk assessment, performance measurement, management, and even configuration management. The text includes a set of Quick Start guides that provide tips for such things as assessing costs, cloud integration, and even legal issues. There is also a full set of appendices that supply helpful information on everything from security settings for Apple iOS devices to a sample employee mobile device agreement. What Are the Records Management Risks Associated with Websites? Virtualization: Might It Be a Temporary Savior? Jessica Keyes is president of New Art Technologies, Inc., a high technology and management consultancy and development firm started in New York in 1989. She has given seminars for such prestigious universities as Carnegie Mellon, Boston University, University of Illinois, James Madison University and San Francisco State University. Keyes is a frequent keynote speaker on the topics of competitive strategy and productivity and quality. She is former advisor for DataPro, McGraw-Hill's computer research arm, as well as a member of the Sprint Business Council. 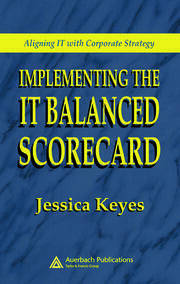 Keyes is also a founding Board of Director member of the New York Software Industry Association. She has recently completed a two-year term on the Mayor of New York City's Small Business Advisory Council. She is currently a professor of computer science at Fairleigh Dickinson University's graduate center as well as the University of Phoenix, where she is the Area Chair for Programming and Operating Systems, and Virginia Tech. She is the former editor-in-chief of CRC Press' Information Management and Systems Development Management. Prior to founding New Art, Keyes was Managing Director of R&D for the New York Stock Exchange and has been an officer with Swiss Bank Co. and Banker's Trust, both in New York City. She holds a Masters of Business Administration from New York University, and a doctorate in Management. She is a member of the Kappa Delta Pi, Beta Gamma Sigma and Delta Mu Delta honorary societies.